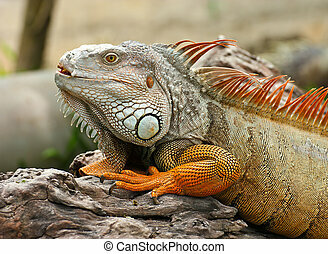 A big beautiful iguana. 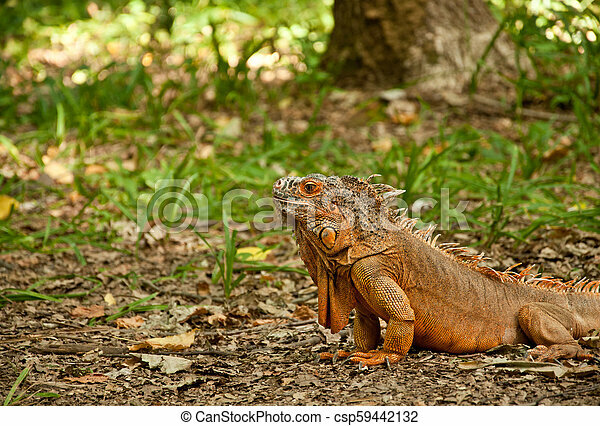 A beautiful iguana is walking on the grass in the park. 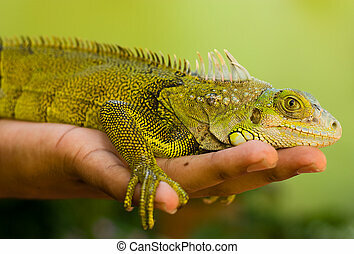 hand holding a green iguana. 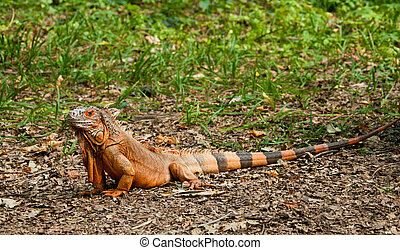 Iguana in the zoo. 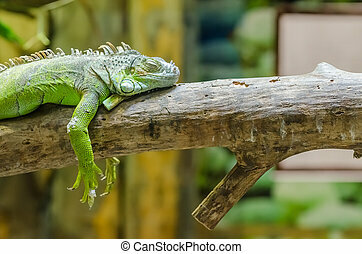 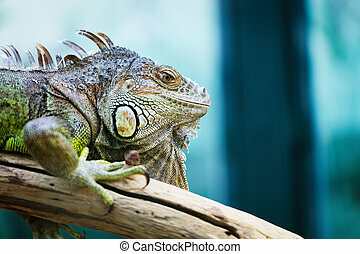 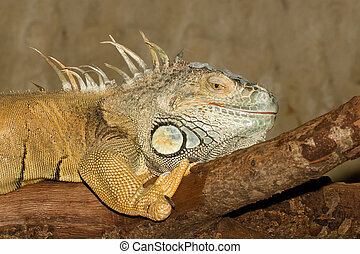 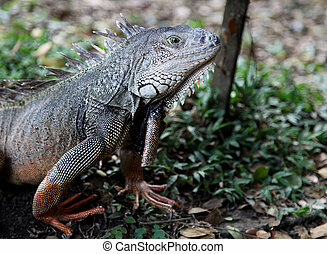 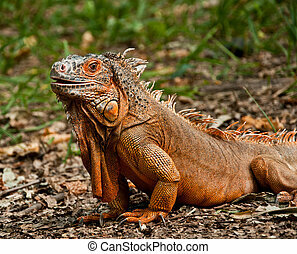 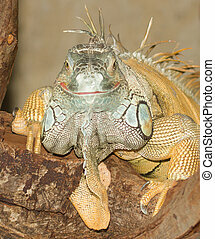 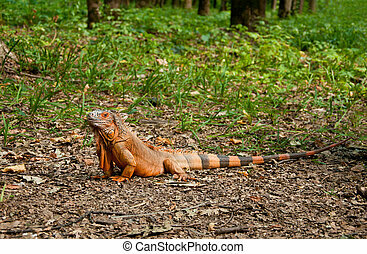 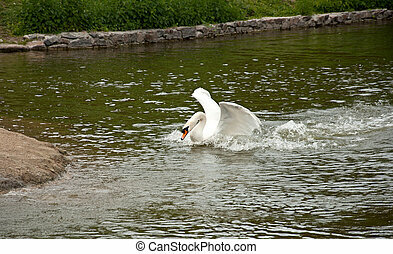 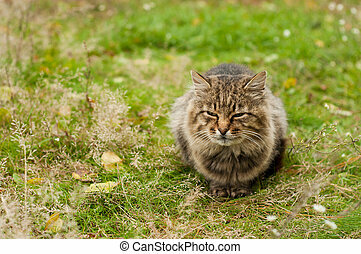 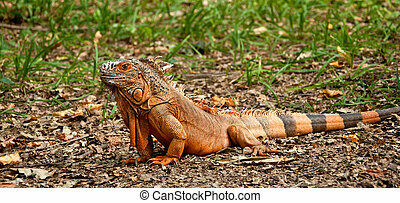 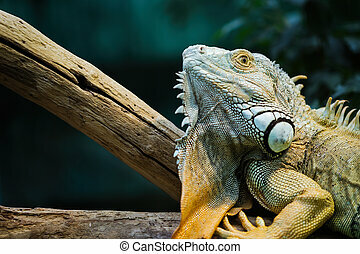 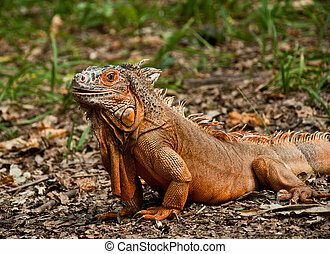 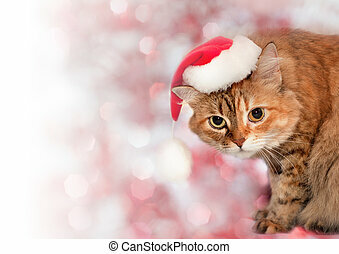 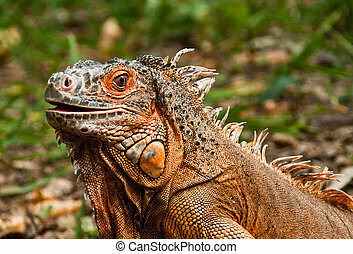 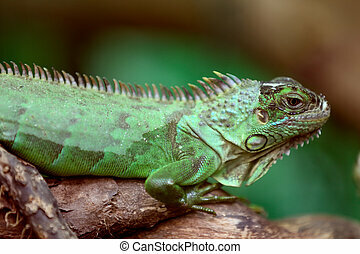 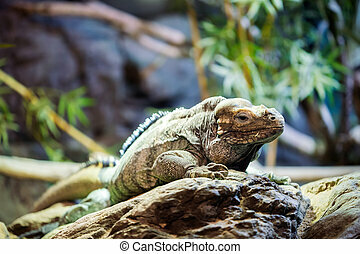 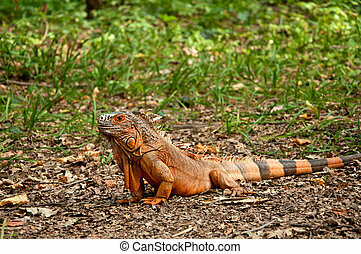 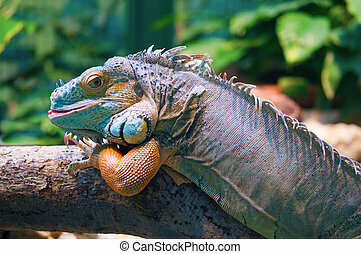 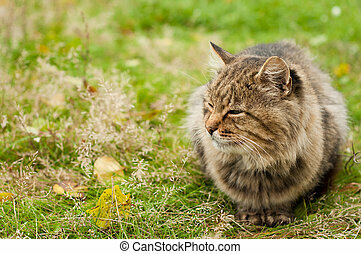 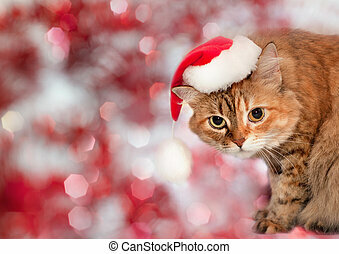 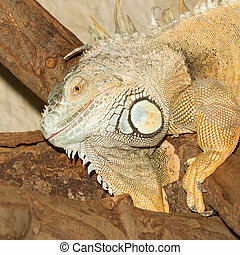 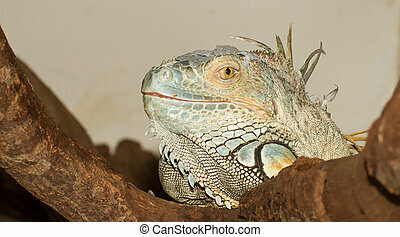 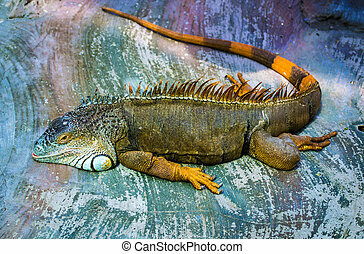 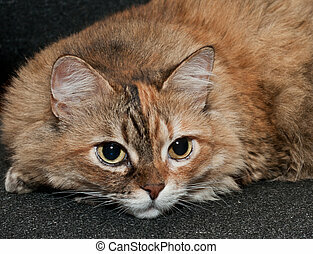 Iguana is a genus of herbivorous lizards.